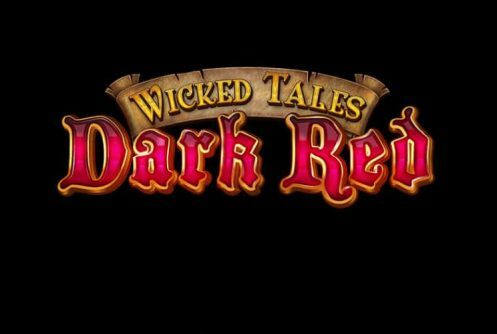 Wicked Tales: Dark Red is a medium variance Microgaming (in collaboration with Triple Edge Studios) video slot with 25 paylines, 5 reels that pays a top jackpot (non-progressive) of 500 coins on a single spin. Will this 5 reel beauty go down in slots history? Maybe, maybe not. It’s a fairy tale game with a macabre yet exciting twist to it. The minimum bet per spin be it on mobile phones or PC desktops is £0.25 up to £200 making it the perfect game for high rollers. When it comes to the good stuff it’s kitted with a Wandering Reels feature, on each spin 3 reels of the same symbol is displayed. The next in-play bonus round is the Wolf’s Wheel Bonus where you must spin the wheel to win a cash prize. The next bonus is The Forests of Fortunes, it’s a pick me game that reveals cash prizes with multipliers. 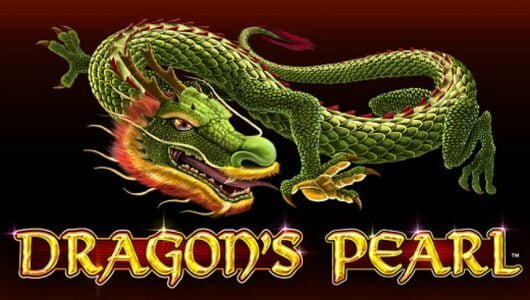 The pick of the crop to us is the Free Spins feature that awards 9 free spins, only high value symbols appear here – the top payout on a single free spin is 5,000x your stake. During the main game 10 regular symbols appear on the reels of which 6 are low value and 4 high value. You’ll see pendants, wolves, bloke with torch, Red Riding Hood, Full Moon (scatter), red candles, gold coins, cards from J to Ace and the wild (Dark Red logo). The most valuable symbol is Red Riding Hood, 5 of these beauties (maximum bet) across the reels pays 80x your stake. For once Microgaming added a Help Screen (paytable) that even a novice player can grasp; you don’t have to calculate the coin value because the real value of each symbol is proportionate to your bet size. The average return to player percentage (RTP) of Wicked Tales: Dark Red is 96.1%. We find that a bonus mode is triggered on every 85 to 105 spins, then again this depends on your average bet per spin. As your bet per spin increases so does the volatility of the game because the payout offered on each spin is bigger. The maximum jackpot up for grabs is $40,000 which gives medium to high staked players something to shoot for. 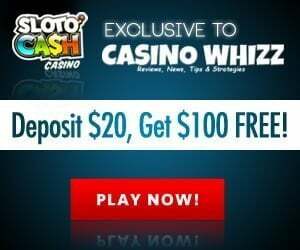 If you plan on playing the game for a long session use the responsible gaming tools such as session and deposit limits. The Auto Play function spins the reels automatically for you while you grab a quick cup of coffee. 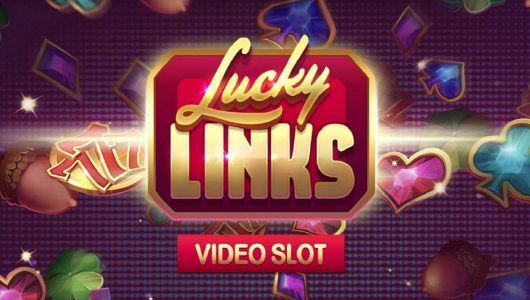 This is not your run-of-the-mill Microgaming slot, we put this down to the Wandering Reels feature; groups of 3 reels spin in unison with jumbo blocks which displays bigger versions of the symbols for the big wins. The wild symbol is the Dark Red logo, winning combinations are completed by it when it replaces symbols adjacent (except the scatter) to it. The Wolf’s Wheel bonus is triggered when 3 full moon scatters pitch during the main game, once it’s played another bonus mode can be triggered through it. You must spin the wheel to win cash prizes of to the tune of 20x your stake. 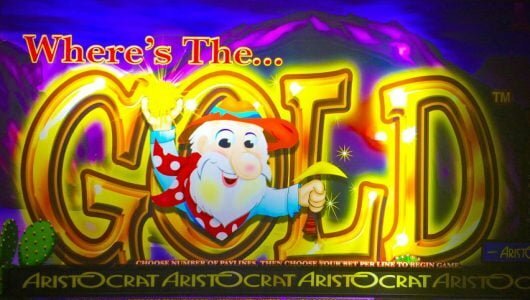 During the Wolf’s Wheel bonus if you land on the treasure chest you’ll activate the Forest of Fortunes bonus, picks must be made here to win cash prizes. The multiplier increases by 1x after each cash prize – the bonus ends if you hit the ‘Stopper’ or if you collected 10 cash prizes. It’s a lucrative bonus mode thanks to a top multiplier of 10x! The free spins feature in Wicked Tales: Dark Red is not triggered in the traditional manner (by 3 or more scatters). It’s initiated when you land on the high value symbols displayed on the wheel, 9 free spins is awarded along with high value symbols. If you land on the female symbol (most valuable), it substitutes all the high value symbols for the big wins. What’s our take on the game? We have mixed feelings about it, Microgaming took a popular fairy tale theme (similar to Red Riding Hood) and slapped a few innovative bonus rounds into it hoping that it will stick. 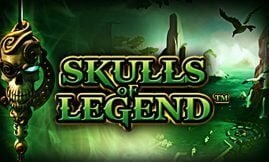 It’s developed mainly for medium to high denomination gameplay with a top cash prize of 5,000x your stake. Keep in mind the bonus wheel is difficult to trigger, even if you trigger it you’re not guaranteed to activate the free spins which makes it a bit ‘meh’. If you’re looking for a slots with a similar theme we recommend Yggdrasil’s Wicked Circus.